Australia is a goldmine when it comes to bucket list experiences – an enormous country blessed with a variety of different landscapes, activities enough for multiple trips, and attractions for absolutely every taste. Whether you are a competitive tanner, diver, surfer, backpacker or wildlife enthusiast, Australia has a bucket-list experience for you. From panning for gold in Ballarat, white water rafting in Tasmania, booking a charter yatch through the Whitsundays, bungee jumping in Cairns, watching sea turtles hatch on Heron Island, or Kayaking through Katherine Gorge – these are some of the many suitable itineraries which await your arrival on Australian shores; though these are just honorary mentions to those listed below! Our Destination Guide to Australia has all the information you need to plan for an epic trip, a trip which should take in at least one of these 10 epic Australian bucket-list experiences. We highly recommend climbing at night – while the views during the day are spectacular in their own right, nothing beats the beautiful reflection of Sydney’s glittering skyline in the Harbor at night. Australia’s most iconic natural attraction, Uluru (Ayers Rock) is the sacred mountain of the Aboriginals who have decorated it with paintings and engravings over hundreds of years. Visitors can either climb to the top of the 1,142 foot rock (though the Aboriginal community requests you respect their sacred site and don’t climb), or take the 3 hour walk around the circumference. We highly recommend staying for sunset – when the sun begins to set, Uluru glows a majestic color red. Scenic Australia offer luxury tours of the Northern Territory for those looking to discover more of what the Outback has to offer. Most people travel significant distances to reach Outback Australia, and while Uluru is a highlight of all Northern Territory tours, there are many more dramatic landscapes and incredible experiences to explore. It would be a shame to return home having only made one stop on your trip to the Outback. The Great Barrier Reef is the largest coral eco system on the planet and consequently has become a Mecca for scuba divers all over the world. With the opportunity to get up close to incredible examples of Mother Nature’s phenomenal creativity, getting your head underwater when visiting the reef is an absolute must. 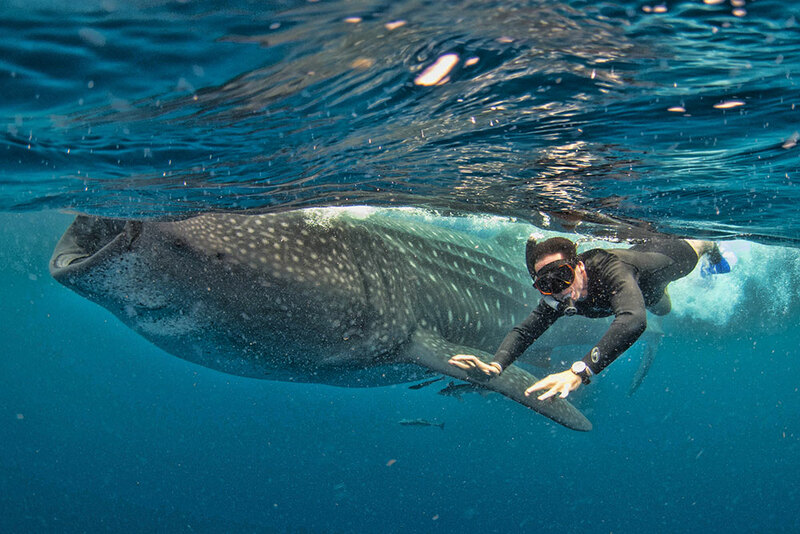 Swimming with Whale Sharks on Western Australia’s Coral Coast is the underwater experience of a lifetime, and between mid-March and mid-July, whale shark watching or snorkeling tours to Ningaloo Reef run from Exmouth and Coral Bay. These gentle giants of the ocean congregate in the Ningaloo Marine Park every year following the mass spawning of coral. They can grow up to 18 metres in length but are completely harmless to humans. Not exactly as harmless as the Whale Sharks above, though just as thrilling an adventure, cage diving with deadly great white sharks is an epic experience which runs from Port Lincoln, South Australia. The Great Ocean Road is one of Australia’s most iconic scenic drives, but it’s more than just a road. It’s the experience of a lifetime!! Hire a car in Melbourne and take a journey along Australia’s most beautiful coastline. Explore the region at your own leisure and take in iconic surf spots, fish & chips by the sea, walk among cascading waterfalls and towering sandstone bluffs, and hike through eucalypt forests to find koalas in their natural environment. 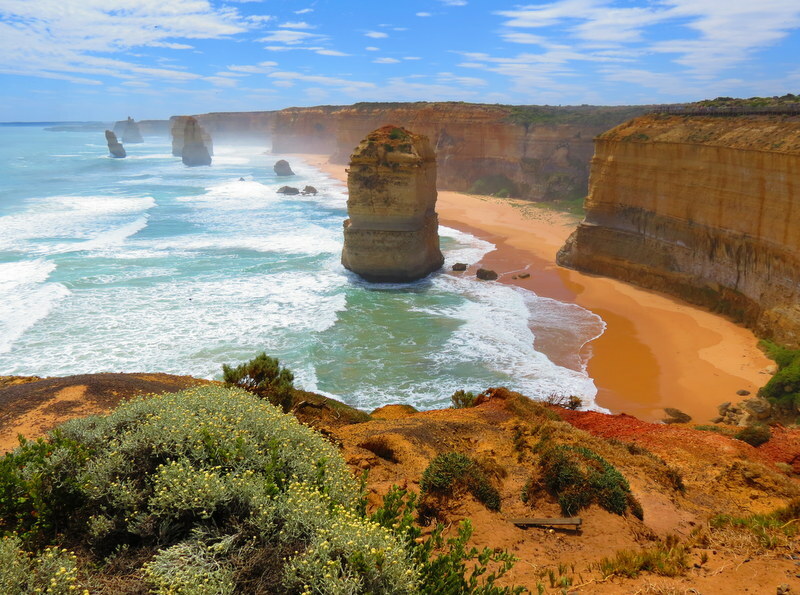 For those more adventurous, consider the Great Ocean Walk, an eight day walk from Apollo Bay to the Twelve Apostles. 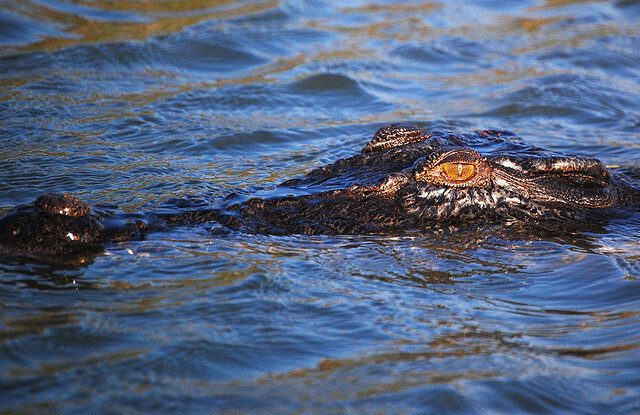 Experience being thrilled & terrified at the same time by sharing an underwater environment with a 5m + crocodile! Crocosaurus Cove is Australia’s only crocodile dive and offers visitors 15 minutes in the “Cage of Death” with one of these massive reptiles. Regular feeding by crocodile handlers when people are inside the cage encourages more movement from the crocodiles and ensures an up close and personal, face to face encounter that must be seen to be believed! The oldest living culture in the world originates here (dating back 50,000+ years), and the small population of Aboriginal Australians who do continue to live off the land have kept their traditional culture largely intact. Access to Arnhem Land is so restricted that only selected tour operators who have earned the trust of traditional landowners may bring visitors in. There is no better way to end the day than by watching the sunset from the back of a camel strolling along the World Famous Cable Beach in magnificent Broome (Western Australia). 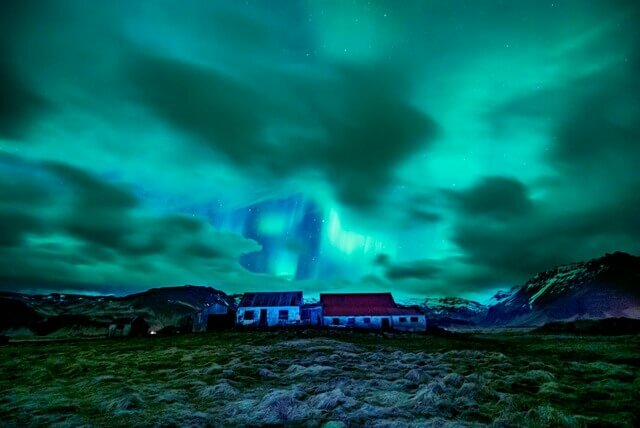 The Northern Lights get all the press, though Australia has a natural light show which is just as spectacular. The Southern Lights are elusive, and as such a sighting is incredibly rare, though one of the world’s most impressive spectacles where brilliant luminescent light dances across the night sky, it’s definitely worth attempting to time your visit to Tasmania to align with the Southern Lights. Theoretically speaking September is usually the best time for viewing the Southern Lights, and you can track them on smart phone applications like Star Walk (an interactive astronomy guide), by watching real-time maps via Aurora Forecast or by joining the Aurora Australis Tasmania Facebook group which has postings of real-time alerts. 50 Photos From the Most Amazing Country in the World. (Australia). Well, this looks a great top 10 list for my next trip to Australia. Water and predators, though, I am not sure about this mix. Certain parts of Australia remind me of America’s Old West. I can’t wait to visit one day. Great post! 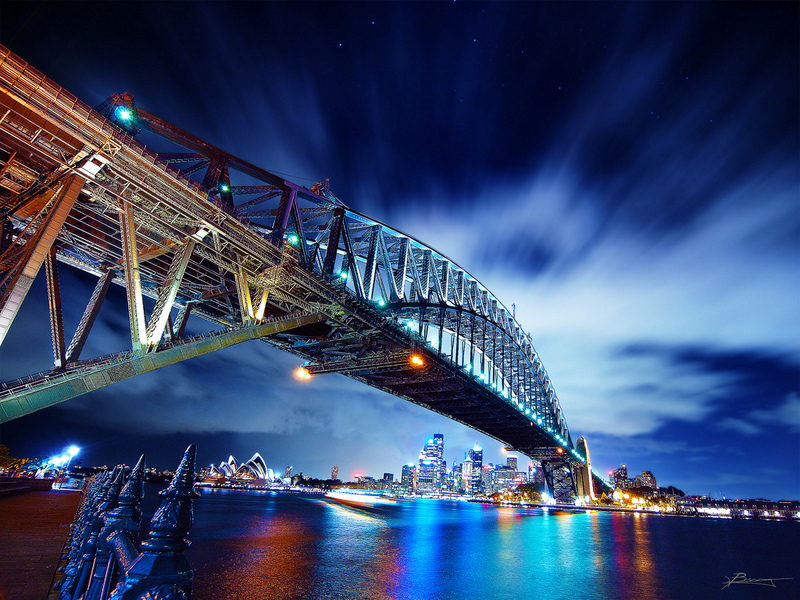 Climb the Sydney Harbour Bridge .. Yes. See sunset over Uluru … Yes. crocodile diving .. hmm. Great list. Cheers! Great list! You are so right – Australia has so much to offer. I have never been there yet but I would definitely love to explore Sydney, go to the Great Barrier Reef, and see the sun set over Uluru. Absolutely – plan for a month to take in all of that; the best and worst thing about Australia is that it’s such a large country lol you could spend almost a lifetime exploring and never get bored! Scuba diving the Great Barrier Reef is already on my bucket list, but now I just added the Crocodile Dive — that looks like an adrenaline rush! Absolutely – and I mean how many people in the world can say they’ve been diving with Australian crocs? :D! Great list guys, we live here and have not done half of those yet! So glad you enjoyed the list Trevor! Sounds like you’ve got some exciting weekend’s ahead :D! Heading to Uluru at the end of April which has always been on my bucket list. Combining this with hopefully a great food experience at the Tali Wiru dinner. Can’t wait. How fantastic, so excited for you Michelle! 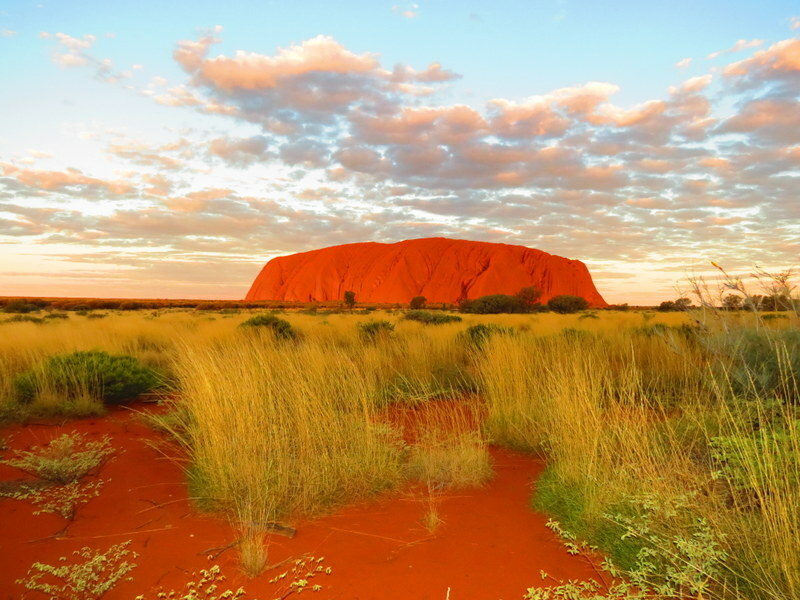 You’ll have such a fantastic time, Uluru is truly an amazing destination. The walk around the rock takes 3 hours but it really was a great experience and we loved the ability to explore caves with rock paintings along the way. Wow, that was quite an adventure. I couldn’t imagine myself swimming with that big of a crocodile, not to mention the great white shark but I will definitely try seeing the Aurora Australis and driving the Great Ocean Road! So glad to hear! Hope you have the opportunity to complete them all :D! Nice post. Will get there one day. Have never been to a kangaroo fight – though have actually seen one in the streets a few years ago – we had two Kangaroo’s fighting in the streets of the suburbs just randomly! The joys we’re privvy to living in Aus lol! I’ve fed kangaroos at a wildlife sanctuary and they were, shall we say, rather forthright when it came to getting at the food. These were seriously big red kangaroos and they were almost as tall as me. They can definitely inflict a bit of damage. Absolutely! I hope you can too! Great list! 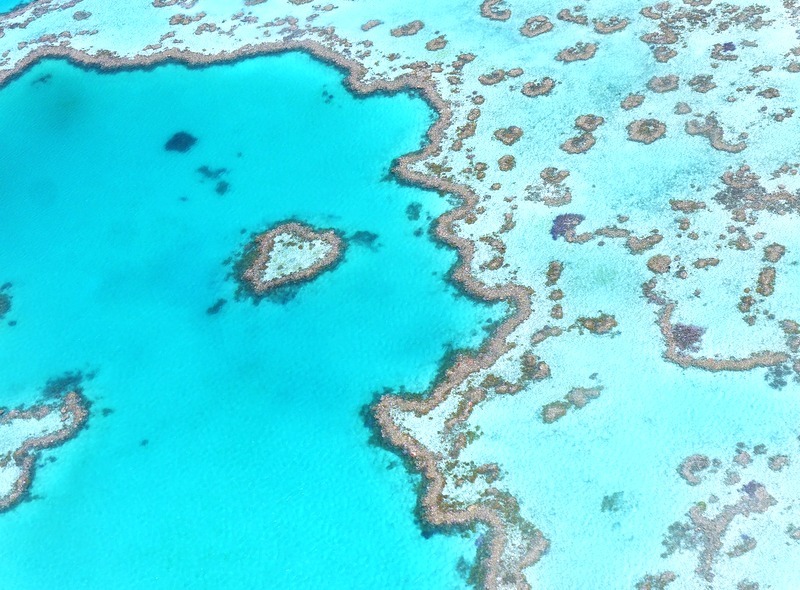 I plan to snorkel the Great Barrier Reef in May-I just can’t bring myself to scuba dive! You’ll have a wonderful time!! I would love to eventually learn how to scuba dive – I’ve heard it’s just an amazing experience, though snorkeling will definitely be the experience of a lifetime as well! Safe travels & enjoy Queensland! Fascinating bucket list and the pictures are like wanna do each activity right now. So so inspiring and full of life. So glad you enjoyed the post Howard! I hope you manage a trip to Australia soon! 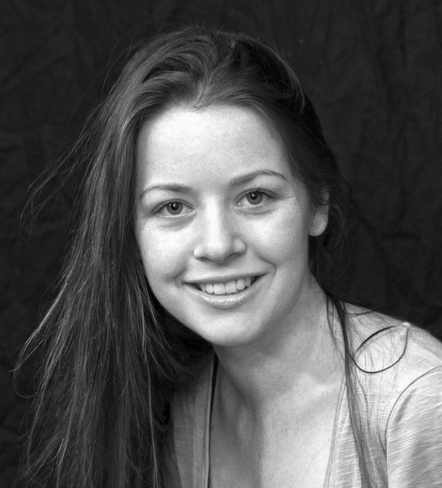 Congrats on your new blog Fiona :) Fab bucketlist post! Happy travels – I know you’ll have a fab time crossing everything off that list! We hit almost all of those on the list! The only disappointment was The Great Barrier Reef. We went to the fairest point where only a few boats go. (only liveaboards) big disappointment. Nice work David! And sorry to hear the GBR didn’t live up to your expectations. I would have thought that it would have been better out where hardly any tourists go – hope you can get back at some point for a better experience. Scuba diving in the Great Barrier Reef…my dream! Hope it come true sometime :) Great list Megan, enjoyed reading it. Cheers, Jempi. Thanks Andrea! I’ve been living here for 27 years now (albeit travels have probably taken me away for a good portion of that! ), and still haven’t seen the whole country. There really is so much to do!